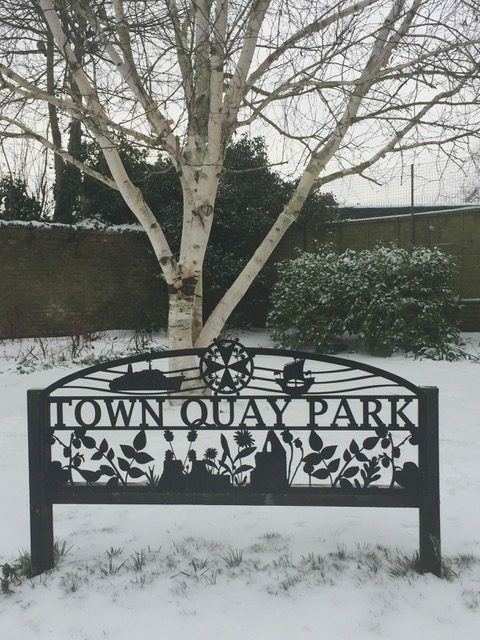 The Friends of Town Quay Park (FTQP ) formed in April 2010 when a group of local people got together to stop this much treasured park from being sold for development. 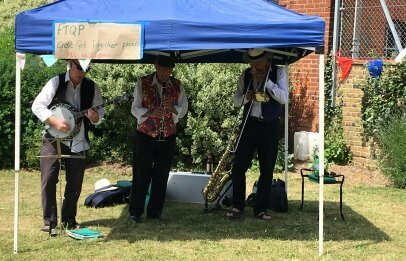 Since this successful campaign, FTQP has grown to approximately 100 members, including over 20 gardening volunteers and an elected Management committee. 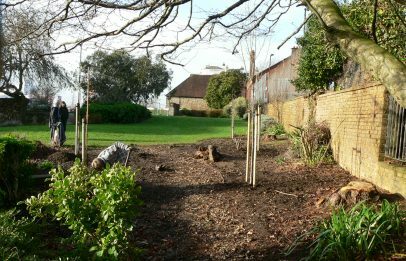 We welcome new members who share our commitment to preserve and improve green space in the city. Click here to find out more about the Committee. 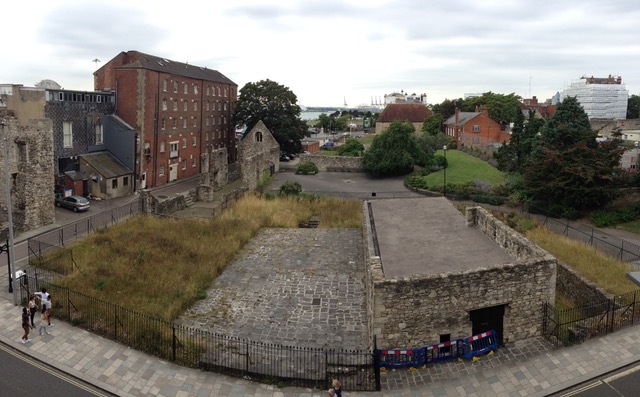 Town Quay Park is tucked away at the southern end of Southampton Old Town, an area steeped in history. A location map and travel directions can be found on the Contact page. 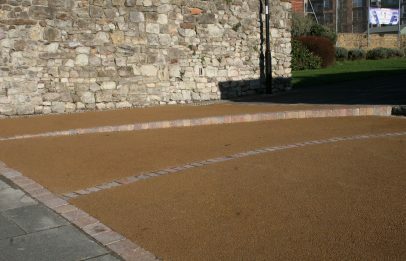 The park is surrounded by medieval vaults, walls, and historic buildings. Within the park there is a small Huguenot garden and a more recent Far East Prisoners of War memorial. 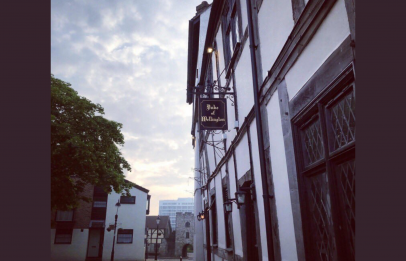 Although one of the city’s newer parks, the Town Quay area is steeped in history, from Saxon remains to medieval trade, Agincourt armies, the Mayflower departure, Huguenot arrival, Jane Austen, and 2 World Wars. You can read more about features of the park and its fascinating history on the Your Park page. to encourage activities and uses of the park that promote community cohesion, inclusion, health and well-being. 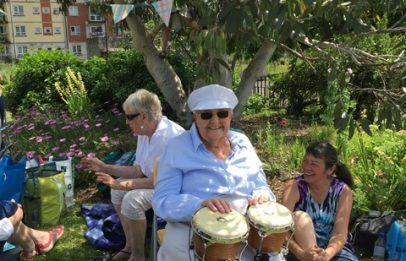 A group of over 20 gardening volunteers meet regularly and have transformed the park into a vibrant, colourful space for the community to enjoy. 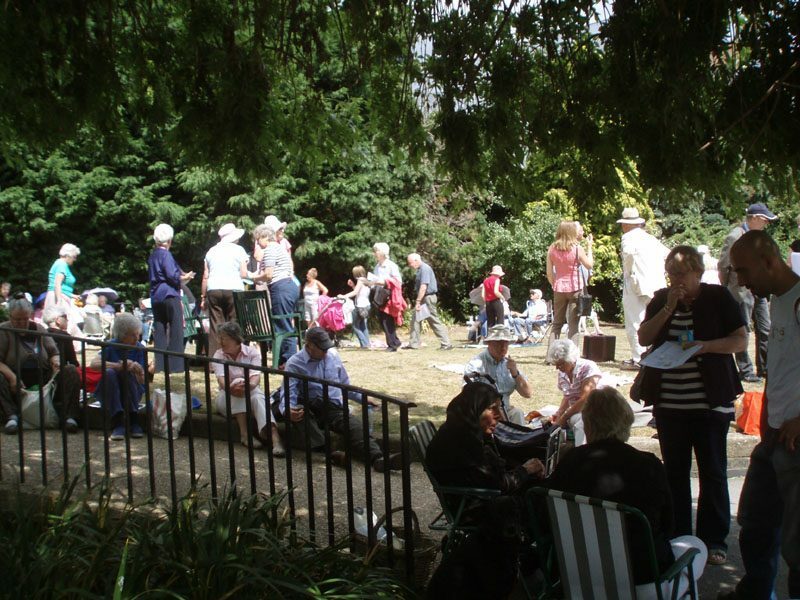 Events are held regularly such as the Summer picnic with jazz band and games, carol singing in the park, yoga, tai chi, and regular fund-raising quizzes. We actively encourage and support other groups who want to use the park for events and make the most of its history. You can find out more on the Your Park page. "My children and I have used this park for over 50 years and want to help keep it"
"It's a lovely place to sit and view the water, especially in the summer"